The Electro Mage fighting activity has begun. It's really exciting that the winner is going to win an electric magician next to the big prize. Here is the most appropriate deck for the Electro Mage. 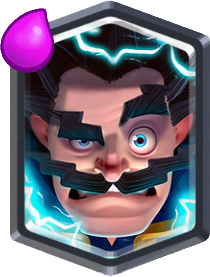 Along with the Electro Wizard's activity, it's really great that you can do in-game. This new card is the biggest enemy of the Inferno Dragon and Hell Tower now. He can destroy both of them, and his opponent is staggering, and he enjoys wonderful time. 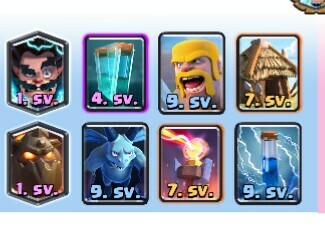 The opponent's Golem slows down cards such as the Royal Giant, Skeleton Giant, Giant, Pekka and Lava Hound, which tactically affects you in a positive way as well as gaining time. In each hit, the opponent's momentary stoppage causes him to miss only the two characters in that area, not the card. Also, the momentary stalks and net 200 hits are pretty good. However, the card is not destroyed directly by the Flame Ball. 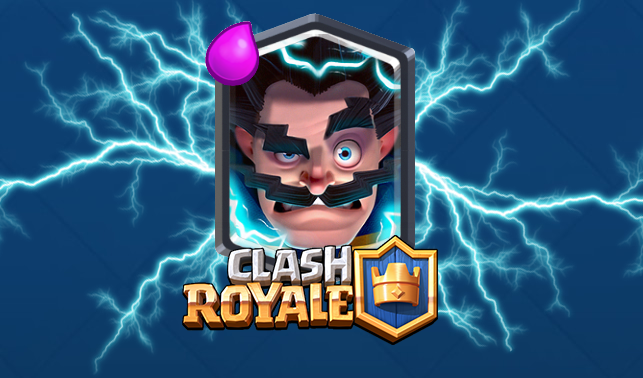 You can have 12 wins in this fight without too much effort and you can be the owner of the Electro Wizard. As soon as your potion is filled at the beginning of the game, release the Lava Hound in the corner, you can use the Hell Tower or Barbarians at first according to your opponent's play. Send the Electrowic Wizard behind the Lava Hound and press on the Clone as the Lava Hounds begins to hit the tower. As a matter of fact, you can use the Goblin Cottage in the beginning or in the middle, defensively.